Every Electrical Contractor shares the same over-arching goal, which is to make a profit. The ingredients necessary to meet that goal differ somewhat among companies. However, it is logical that if an Electrical Contractor secures projects that correspond with his abilities, identifies areas of risk and takes measures to eliminate or reduce those risks, then profits will be the result the majority of the time. Some Electrical Contractors enjoy business relationships with General Contractors that are based upon trust. Typically this trust is built through years of excellent service and equitable compensation. The excellent service is a result of constantly endeavoring to exceed the customer’s expectations which further enriches the relationship. This method is also instrumental in developing new relationships. Because of this relationship the Electrical Contractor is often allowed early access to projects a General Contractor is pursuing. 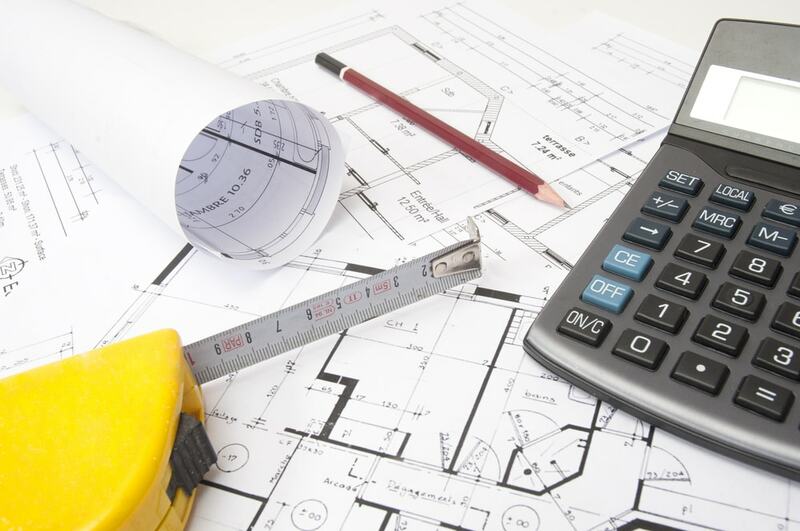 In many cases the Electrical Contractor engages in conceptual budgeting, design development and other activities which enhance the Electrical Contractor’s ability to be the successful bidder. These activities can broadly influence the pre-construction methodology, and the result may be a methodology that differs greatly from that of most electrical contractors. Most contractors typically receive a set of documents, perform an estimate based upon those documents and then submit a proposal. This is referred to as the bid cycle and it typically lasts one to three weeks. At the end of a bid cycle most contractors immediately learn whether their efforts were successful or unsuccessful. That result dictates that they move on either to the construction phase or to the next estimate. Conversely the contractor whose business is based upon relationships often engages in bid cycles which extend for weeks or months. During these extended bid cycles there are modifications to design and value engineering exercises that require an estimator to access and modify an estimate multiple times. Each of these events are typically accompanied by a transfer of information and documentation. As a result there are certain methods that must be adopted to manage the risk associated with the fluidity of design and cost during this phase. These methods must become part of the company culture to succeed. In that culture, every nugget of information that may someday be required to perform the project is documented at the moment it is first encountered by the person who initially encounters it. This is a concept that is often dismissed due to a belief that it is a waste of time. This belief is based upon a distorted view of efficiency and productivity. Efficiency (quality of work) and Productivity (quantity of work) are difficult to measure in the context being discussed. The efficient use of time during the bid cycle compared with lost productivity during the construction phase are perceived differently. The importance of time spent during the bid cycle is amplified due to the ever-approaching bid deadline. Most companies believe that requiring estimators to perform “clerical” tasks which are considered peripheral to the primary focus of producing a competitive estimate to be unproductive. However when these “clerical” tasks are viewed within the overall context of a company’s performance the views of productivity and efficiency change. For example, as an estimator analyzes the Request for Proposal (RFP) documents they encounter data such as contact names, phone numbers, product catalog numbers, installation procedures, manufacturer’s information, supplier information, etc. that will be instrumental in one day completing the project. It is important to note that at the moment of contact the estimator has an understanding of this data and its value in the context of the project. He has arrived at this understanding through the natural process of estimating the project. If we could measure the time the estimator spends properly documenting the data as it is encountered in the natural process of the estimate versus the time spent accessing it later by project personnel under very different circumstances I think we would be amazed. Unfortunately, due to the nature of our business, this measurement is nearly impossible. However, it is not unreasonable to believe that the lack of discipline in properly documenting data as it is accumulated results in a loss of time and productivity in the future. The contractor who routinely deals with greater amounts of information over longer periods of time is even more at risk. Therefore, it is reasonable to propose that companies that recognize this and promote a culture that capitalizes on the discipline of proper documentation stand a much greater chance of succeeding than those who don’t. Once that culture is developed the methods are easily adopted.